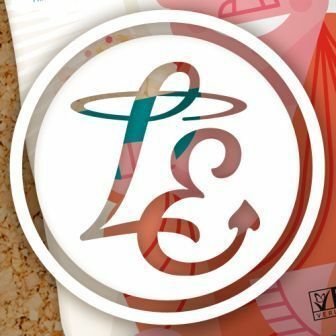 Founded in 2005, LesserEvil’s goal was to make healthier versions of classic American snack foods. When ownership changed in 2011, their new mission was to create snacks that were not only healthier but made with real, quality ingredients. Opening their own factory in 2012 not only allowed them total control of the ingredients and production process, but also provided local factory jobs in the small city of Danbury, CT. They also have an employee exercise wellness program to help folks start or stay on their path toward a healthy lifestyle at work, encouraging employees to participate in CrossFit during lunch 2-3 times per week just outside the factory.